When it comes to their electrical systems, Central Connecticut homeowners can’t afford to take chances. Beyond providing light and heat, your electrical system needs to conform to certain safety parameters, which can be compromised if something goes wrong. Flickering lights have been a horror movie staple for decades, and are usually a sign that all is not well in the dark and troubled houses where those movies take place. In reality, though, lights flicker for pretty mundane reasons. There’s no poltergeist, or demon, or any other supernatural being messing with your lightbulbs. In today’s world, there are a lot of projects you can easily accomplish on your own with a little bit of elbow grease and the help of the internet. Thanks to the World Wide Web, it’s easy for you to find guides and advice online about how to create new things, install home appliances, or make a few simple repairs. 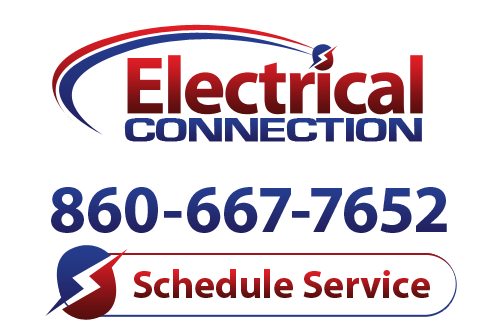 You will depend on your electrical system more in winter than you do during any other time of the year: with longer nights, you will expect to see an increase in your electricity bills during the colder months. We have a new Electrical Connection Inc TV ad on Youtube. Check it out and let us know what you think!